Miami does a lot of things right and no one is surprised that one of those things is cocktails. 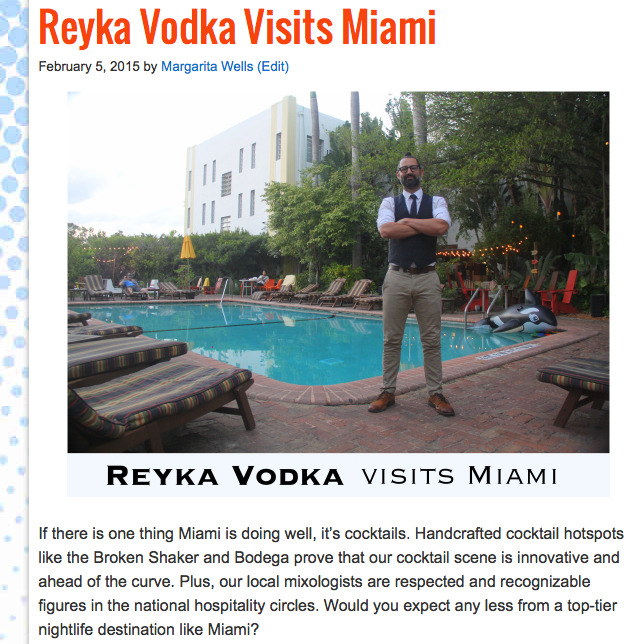 This week, Reyka Vodka came to Miami to show us how their brand fits into our burgeoning cocktail culture. They brought with them Trevor Schneider, also known as the New York's Cocktail Ninja, who vouched for Miami's cocktail savvy and praised places like The Broken Shaker for leading the charge. When we asked Trevor why he says #ThankYouMiami, he said "#ThankYouMiami for The Broken Shaker. 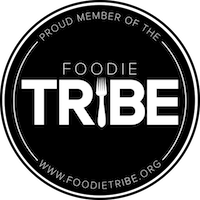 These guys take a lot of pride in what they do, they are about their business and their fresh ingredients, and they have a nice, casual vibe." Through their event Reyka Vodka not only proved they can throw a great party, but they also showed that they have a well-deserved place in our local mixology scene. Read the excerpt below and click on the photo to read the full Soul of Miami event recap. What is your favorite aspect of Miami's cocktail culture? What is your go-to cocktail of the moment? What is the one ingredient you want to see more in handcrafted cocktails? 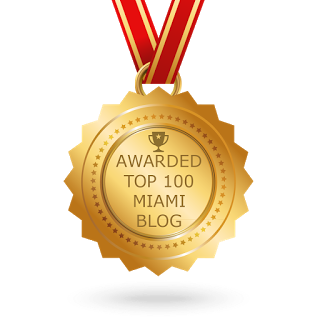 Leave a comment below or send us a tweet @ThankYouMiami!